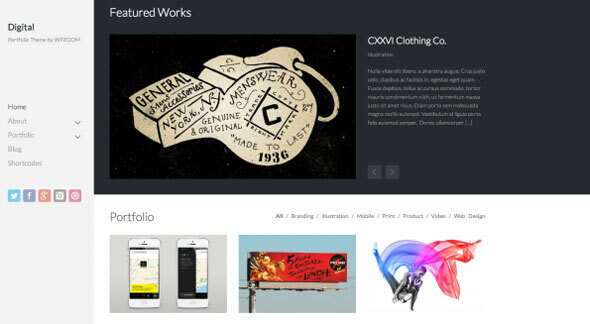 Professional & Impressive WordPress Themes. 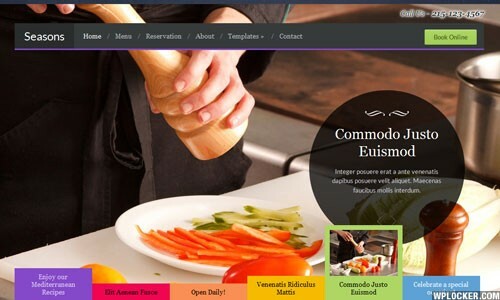 We make beautiful, high quality WordPress themes. Ease of use & fast support come as standard. 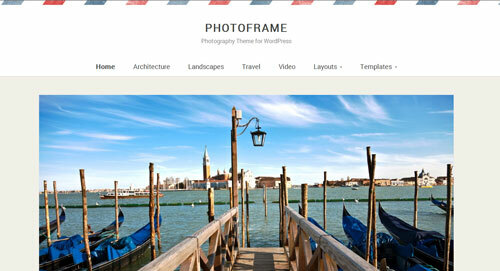 WordPress Themes for Everyone! 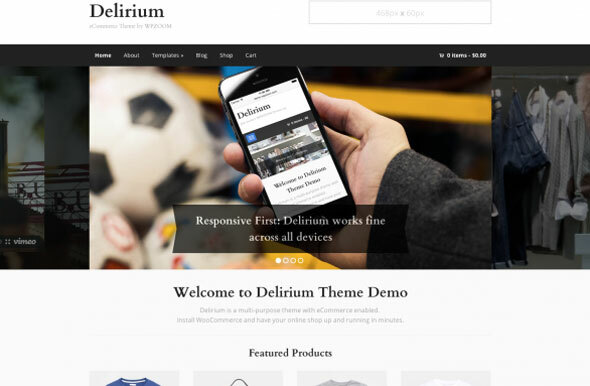 Delirium is a multi-purpose theme with an elegant design and fully compatible with eCommerce plugin WooCommerce. Just install the plugin and have your online shop up and running in minutes. 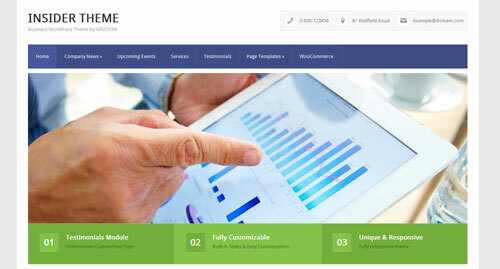 Insider is a flexible and clean business WordPress theme. 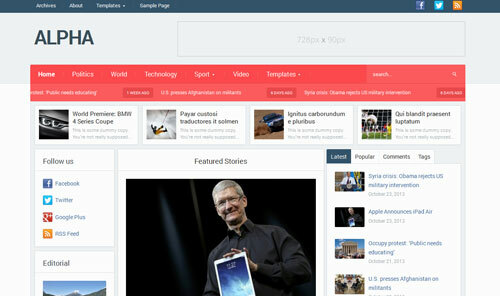 With a dynamic homepage builder, numerous page templates and 15 built-in color styles, Insider will go well with any website and content. Compatible with the WooCommerce plugin. 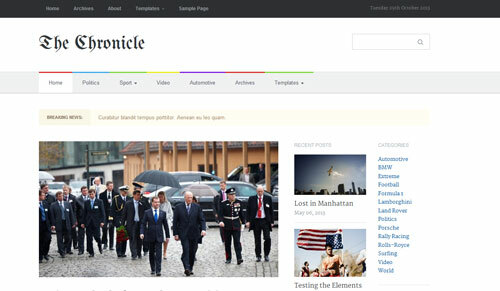 Chronicle is a responsive magazine theme for WordPress, designed with great readability and simplicity in mind, that allows your content to be easily accesible from any device. Alpha is probably one the most complex magazine theme from our collection to date. 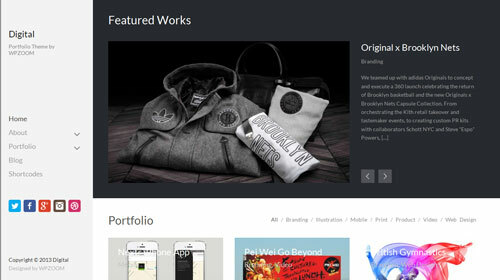 Includes two skins: Magazine and Newspaper, which offers you two absolute different looks. 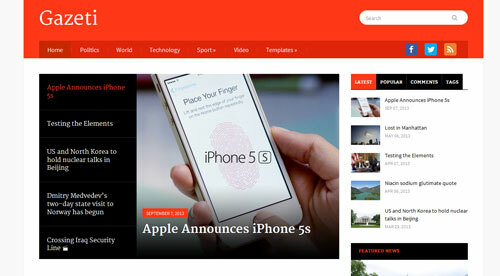 Gazeti is a responsive magazine theme for WordPress, packed with a lot of features like sliders, carousels, featured categories, and many others. It also includes 3 nicely designed color styles.